Skilled in both Horticulture and Hard Landscaping Vikki, Richard, and team can transform your outdoor space. 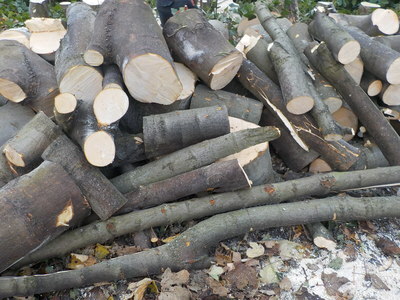 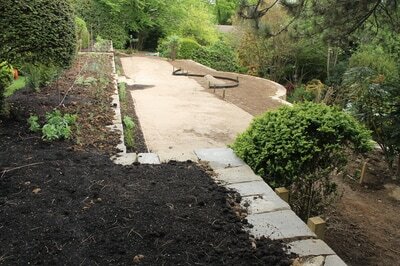 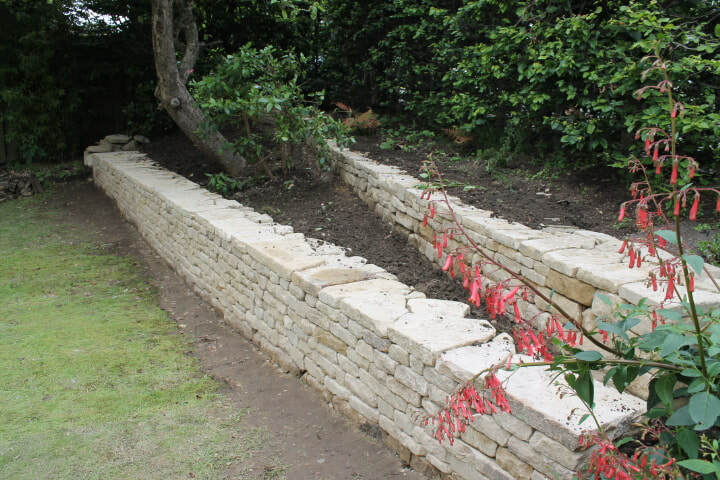 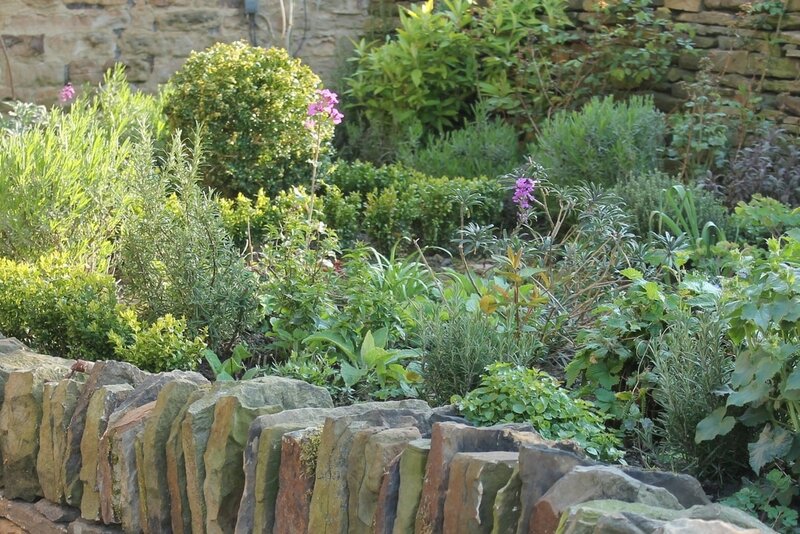 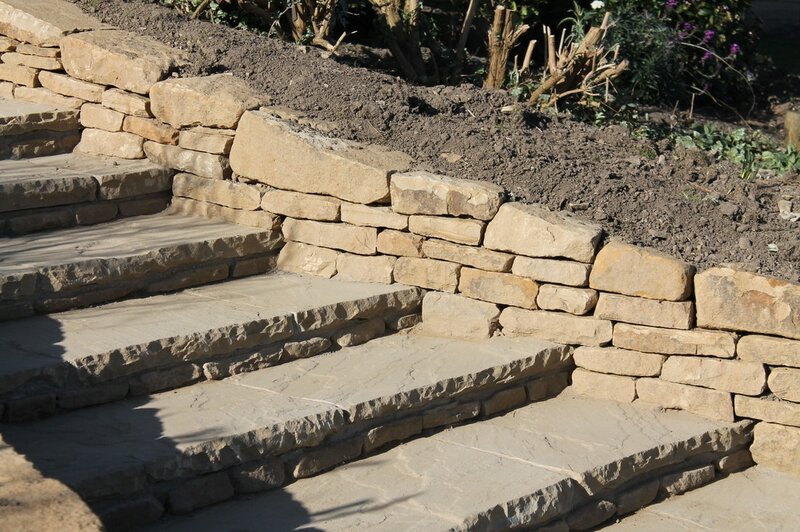 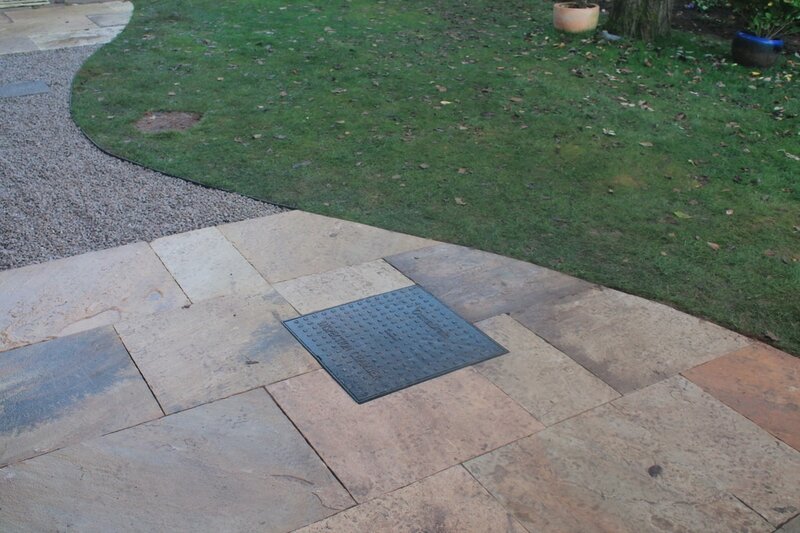 We provide a range of services for gardens such as : Garden clearance and maintenance, planting schemes, design, boundaries, hedges shaped, fencing, paving stonework, terracing, paths, garden room construction patios and ponds. 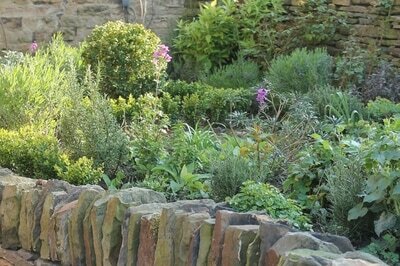 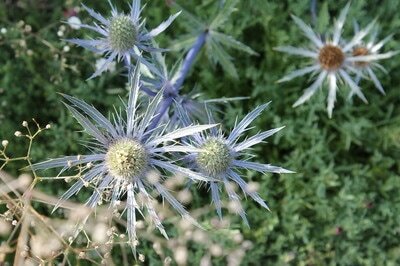 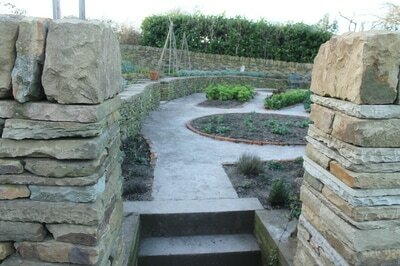 A beautiful garden rests on a strong framework of paths, levels, and borders. 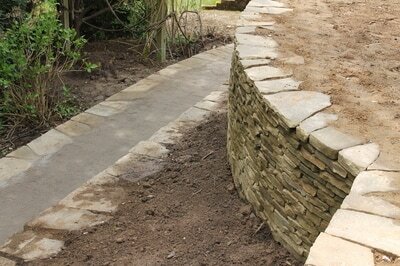 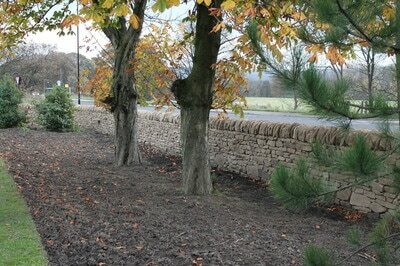 Putting these in place is called Hard landscaping and it really makes all the difference. 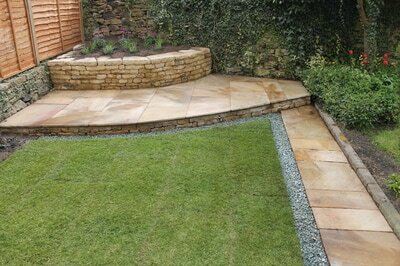 A comfortable path or seating area makes a garden a pleasant place to stroll around or sit in. It also helps with maintenance and keeping everything tidy . Vikki and Richard are experienced horticulturalists who have an eye for designing and implementing garden planting schemes , using plants and materials sourced from the local area and specialist growers from across the country. 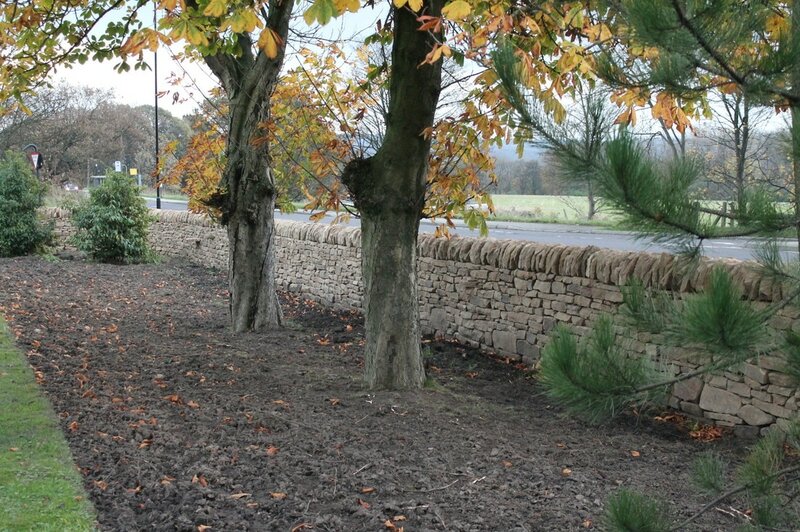 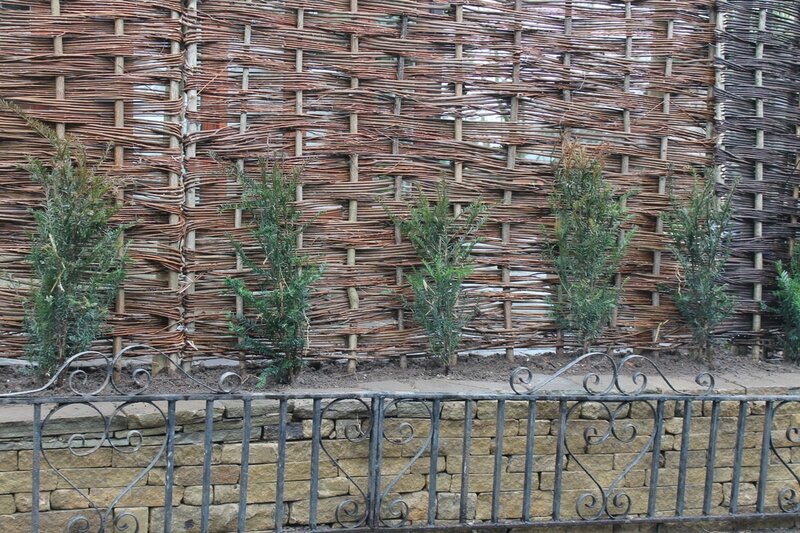 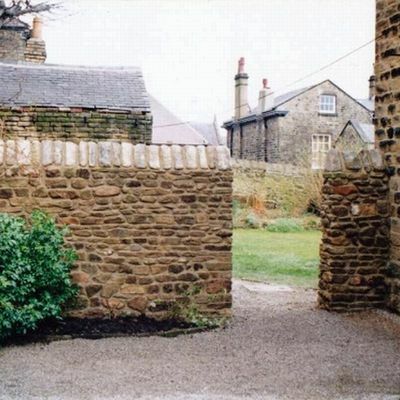 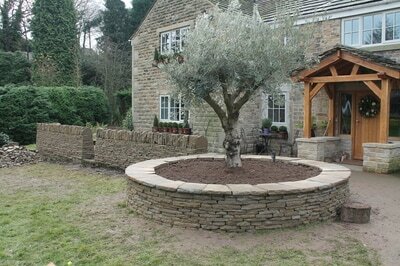 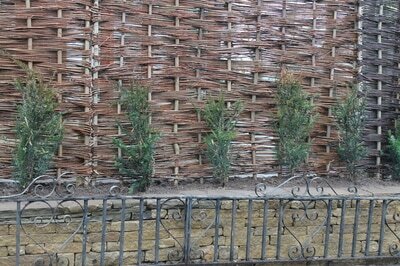 As well as having the skills to trim and shape any hedge we also plant hedging, build dry or mortared stone walls and install fences. 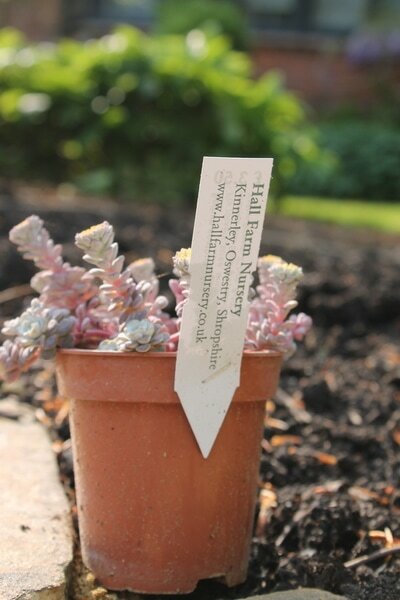 Despite best intentions it is easy for shrubs, hedges and invasive plants to grow out of control in a garden or open ground setting. 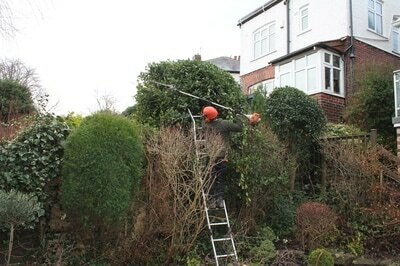 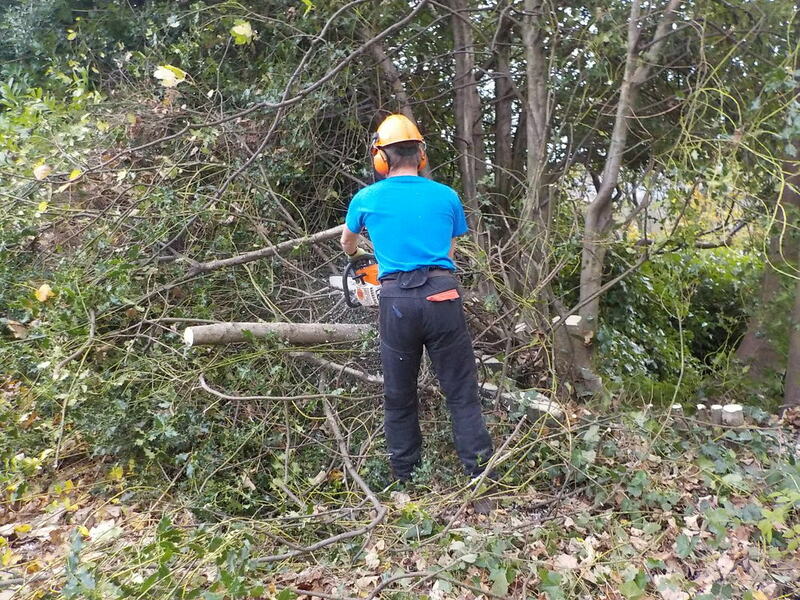 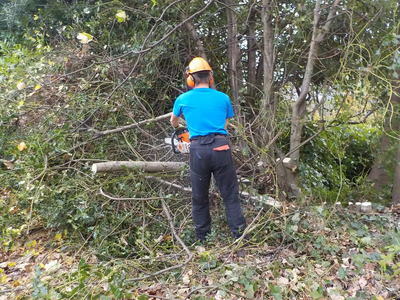 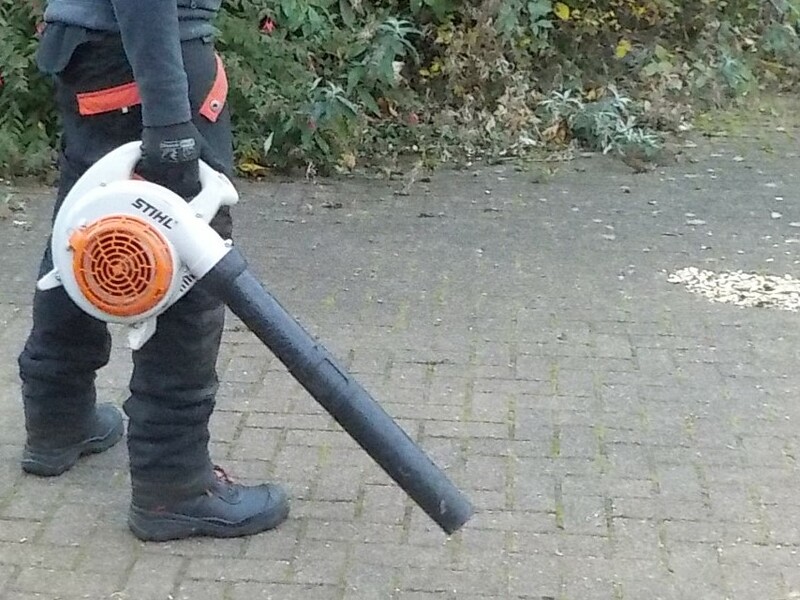 We are fully equipped and able to manage or remove problem plants, and clear large overgrown areas using Strimmers and Bushcutters.